In Canary Wharf there is a long list of possible pests that can cause Canary Wharf residents or business owners to require the need for pest control. Canary Wharf doesn’t just attract city businesses and high end shoppers; it also attracts rodents, wasps, cockroaches, flies, mites, fleas, bedbugs, beetles, foxes and pigeons. Many of these pests thrive in densely populated areas with easy access to discarded calorific food, warmth and shelter. Canary Wharf restaurants are particularly at risk. Do not delay in contacting a professional pest control company if you find any evidence of pests in your Canary Wharf residence, kitchen or business premises. Some of these pests spread disease, many contaminate food, others bite or sting, all can damage reputations in the wrong setting and some can gnaw their way through electrics and much more. Pest-Tec Environmental is a family run, experienced pest control company working in the Canary Wharf area, on call 24 hours a day, 7 days a week, 365 days a year. 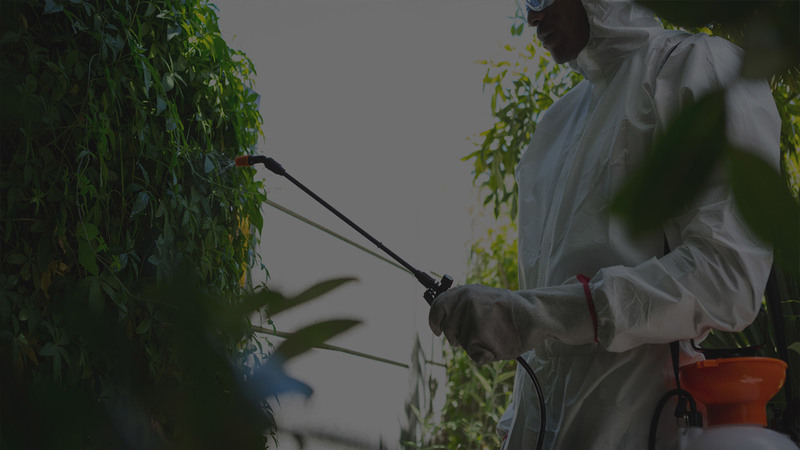 We pride ourselves on our knowledge of pest behaviour and the best pest control methods, as well as our access to the latest professional pest control products and our adherence to British safety standards.